Visiting Turkey for the first time was a great experience. It is unbelievable that I grew up in Bulgaria, just a few hours away by car, and never managed to visit Istanbul. This year I finally did, and I intend to visit that fantastic city soon again. Istanbul is the world`s only city located on two continents, and it gathers the beauty of two different worlds beyond comparison. I flew with Turkish Airlines, one of my favorite carriers for transatlantic flights. Arriving in the afternoon, I got caught in the busiest traffic I have seen in Europe, if you drive a rental car keep in mind, it might take you forever in rush hour. 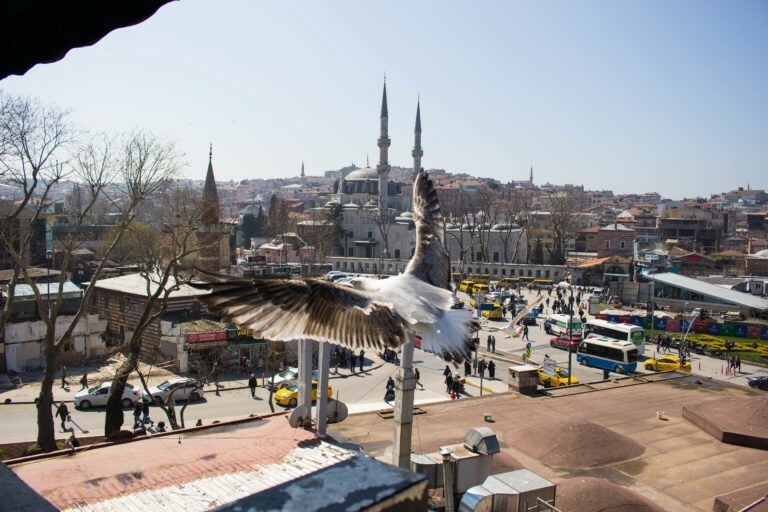 That is one of the reasons I chose to stay in Sultanahmet neighborhood which is where the Sultan Ahmed Mosque. 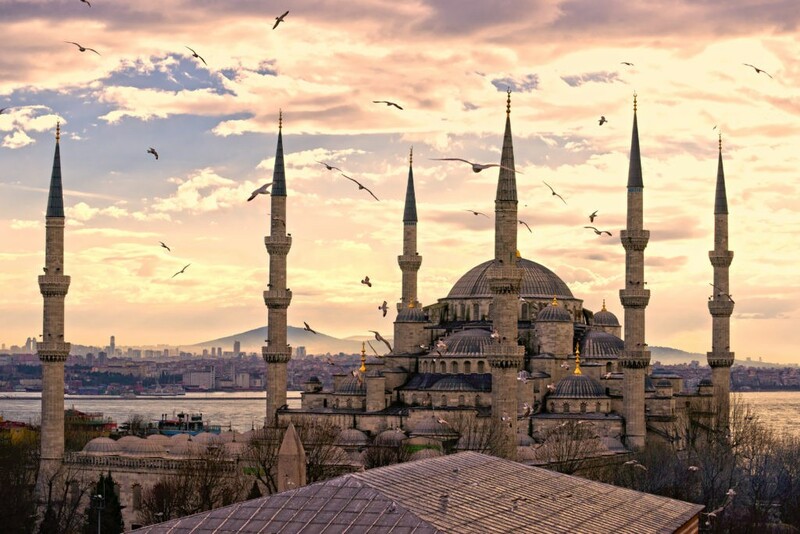 Sultanahmet Camii or the Blue Mosque is one of the most popular tourist sights in the city. 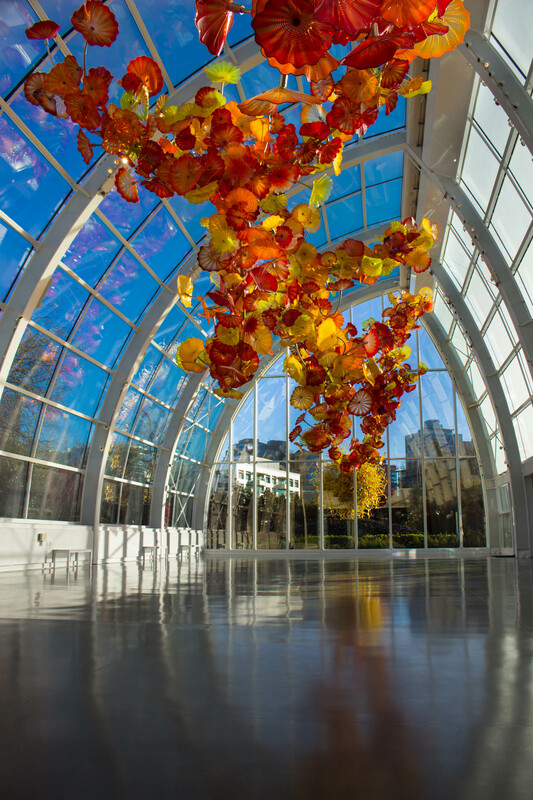 It is gorgeous inside and out, with five central domes, six minarets, and eight secondary domes. I suggest to visit the mosque inside during the day and enjoy the facade, bathed in blue lights during the night. Hagia Sophia is another very popular sight in Istanbul. It served as an Eastern Orthodox cathedral before it was converted into Ottoman mosque until 1931. Four years later it was turned into a museum. 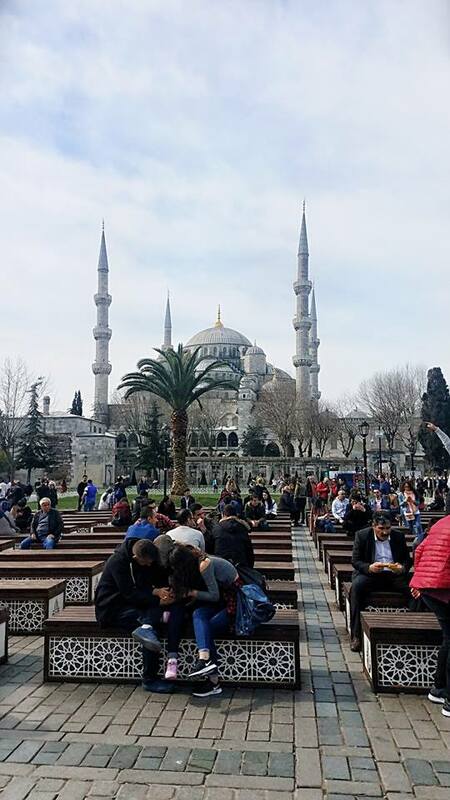 Hagia Sophia was recently renovated in 2017 and its a must see, but bare in mind you will need to wait in line for at least half an hour before getting in. As I said, I chose to stay in Sultanahmet neighborhood. I rented a hotel room through Airbnb and for my surprise it was nicer than I thought it would be. 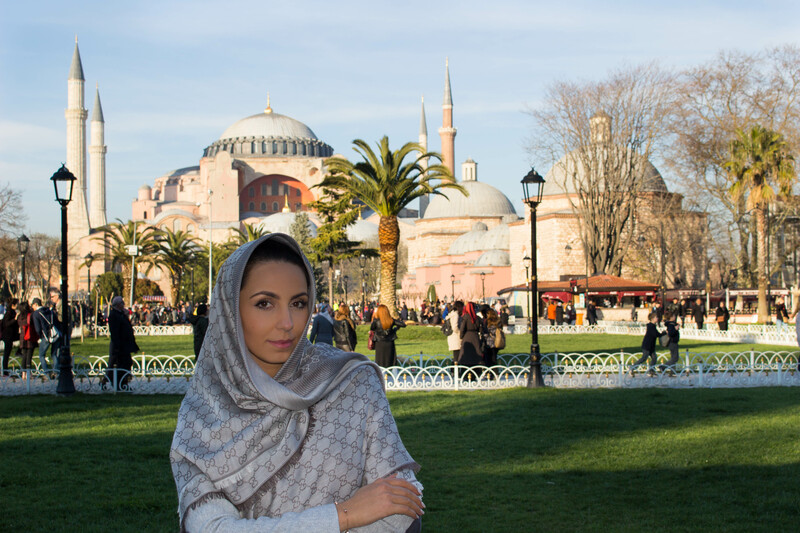 Turkish people are famous for their hospitality, and I wanted to experience Istanbul in the most authentic way possible. The little, three-story hotel was only 4 minutes away from the sights, and it offered free breakfast which was generously delicious. 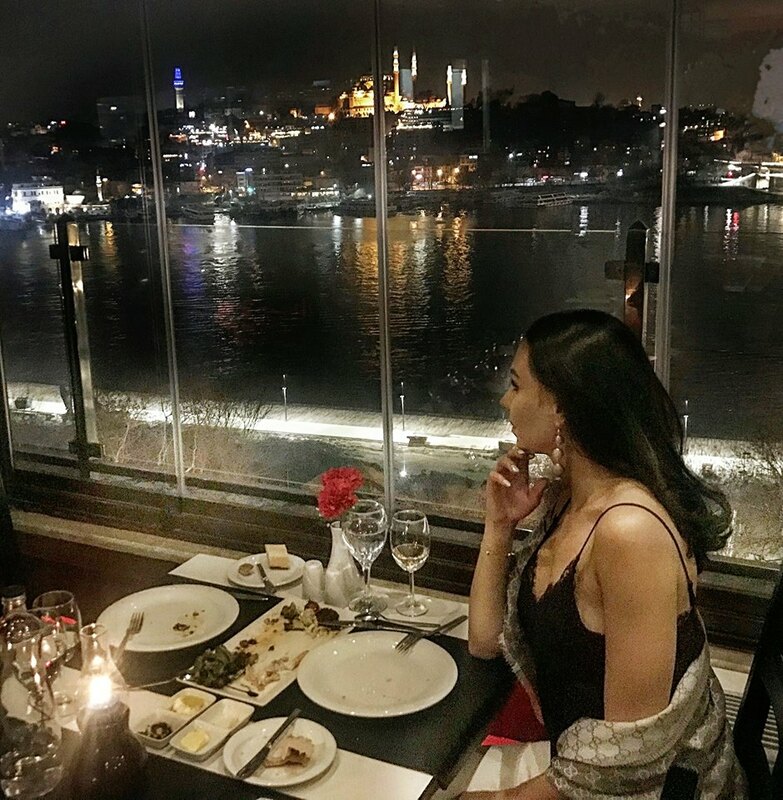 Most of the hotels or places for stay in that neighborhood have rooftops with a beautiful view of Bosphorus or the Blue Mosque. Here is what was the view from the terrace in our hotel. But let’s talk about food. If you visit Istanbul forget that you are on a diet. It will be such a pity to come all the way and not taste traditional Turkish Delight or Lokum. On the European side, the prices are higher because of the many tourists, but if you take a boat across Bosphorus, you can see many more stores and local traders. I chose to walk through a lot of markets on the Asian side; I eat kebab over there which was a bit different than the one on the European side. I tried a lot of the street food – ice cream, boiled corn, baked chestnuts, and nuts. Turkish people love to entertain you when they sell you something. In fact, I know that they love to bargain over the price of everything is in their blood. It is almost insulting not to negotiate, but don’t get offended if you don’t get a discount especially in the markets for tourists. 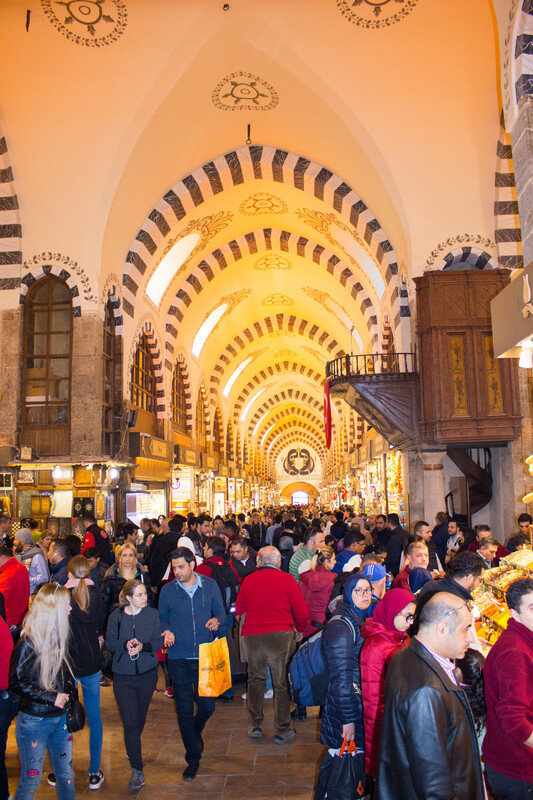 Kapalıçarşı or the Grand Bazar is one of the largest and oldest covered markets in the world. Famous for its variety of replicas, the Grand Bazar attracts 250 000 and 400 000 visitors daily. I find the spices and the traditional Turkish teacups and silverware the most interesting presents if you plan to buy anything from there. Another tourist place for shopping is Istiklal Avenue which starts from the famous Taksim Square. There you can find all fashion styles from all well-known global brands in boutiques. Turkish Tea is something you simply can’t refuse to try. Stronger than a coffee, that traditional drink unique feature`s is that no chemical substances or additives are used in its production process. 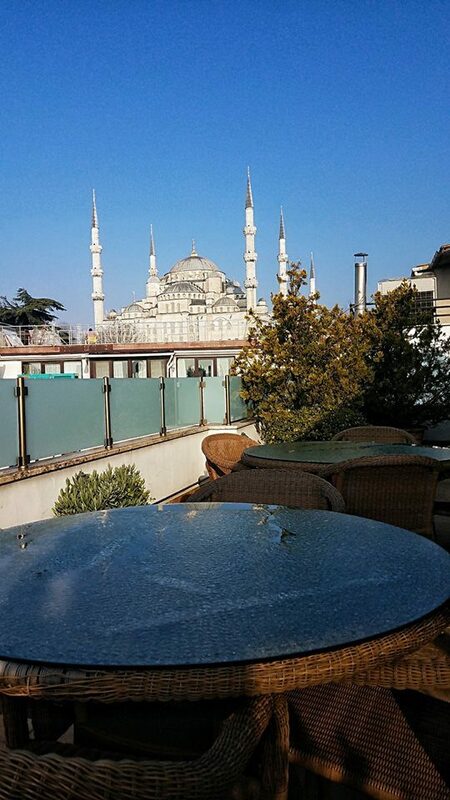 There is this gorgeous restaurant terrace at the Seven Hills Hotel with a fantastic view of the Mosque. Their Turkish Tea is lovely. I went to that same restaurant for dinner too and tries a variety of seafood specials. Another restaurant with a great view is the Peninsula Restaurant which is quite a drive from where I stayed. 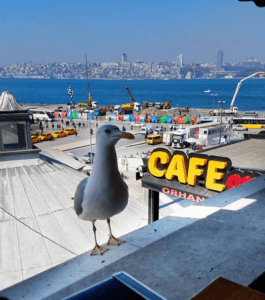 I also visited Beşiktaş and Galata Bridge – a fascinating place where locals sell fresh fish, restaurant compete with each other to drag tourists in, and you can feel the authentic Turkish culture. 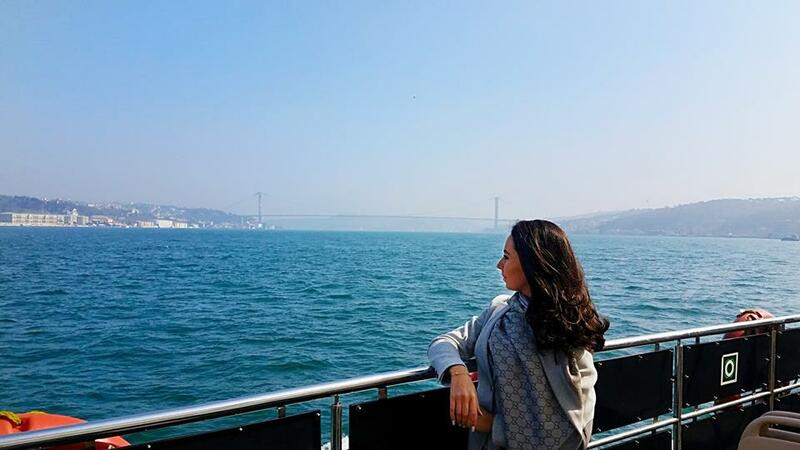 Galata Bridge has featured in Turkish literature, theater, poetry and novels. Hi, everyone! 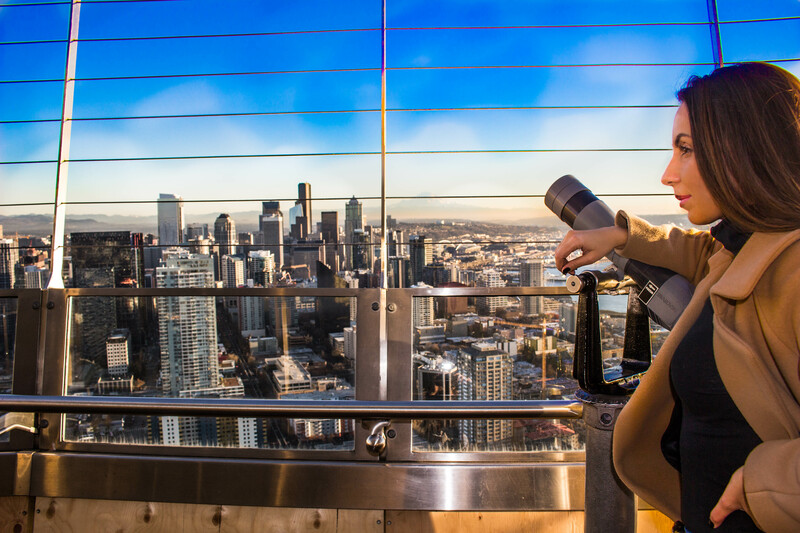 I am happy to share with you few pics from my December trip to Seattle – I loved every bit of it and if you ever go there you should spend as much time as you can in the little boutique cafes or at the Piers where the restaurants offer fresh fish and amazing views. 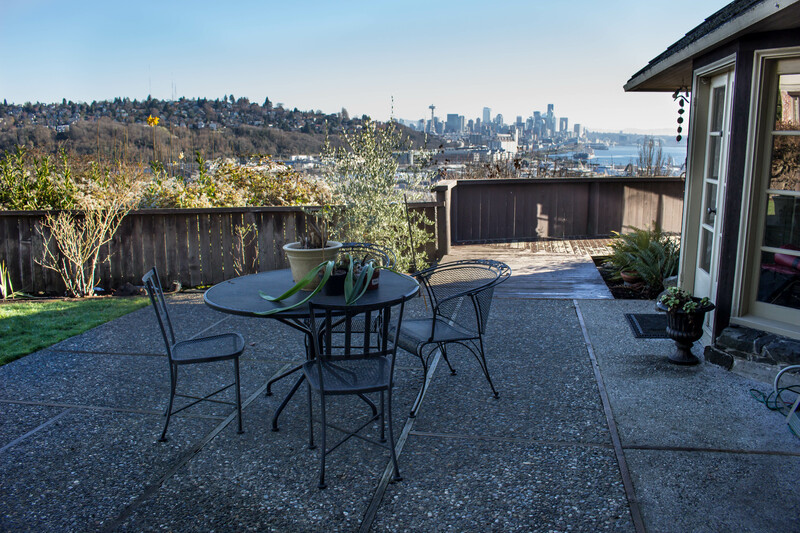 First, let me say I was blessed to stay at my friend`s house which is on the Magnolia Peninsula and it has a great view of Seattle. In the morning the crisp air and the sound of the arriving ships are refreshing and romantic. 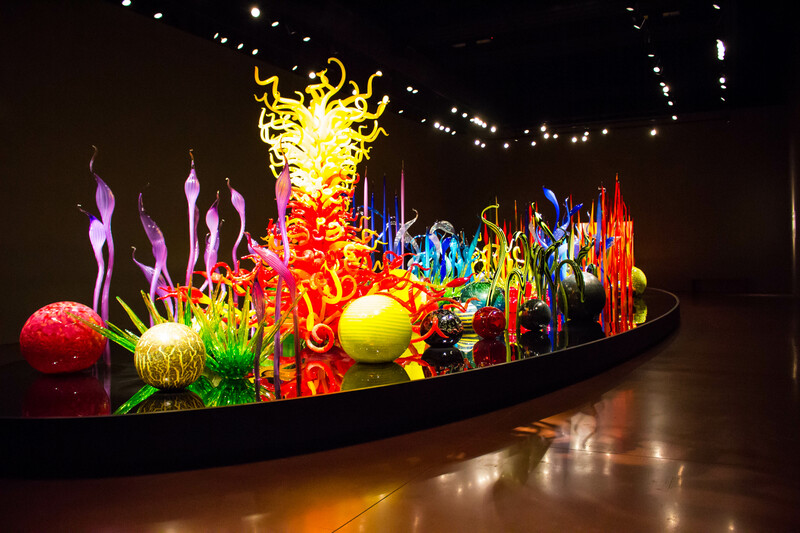 For the 5 days I was there I visited many local, boutique cafes and restaurant. 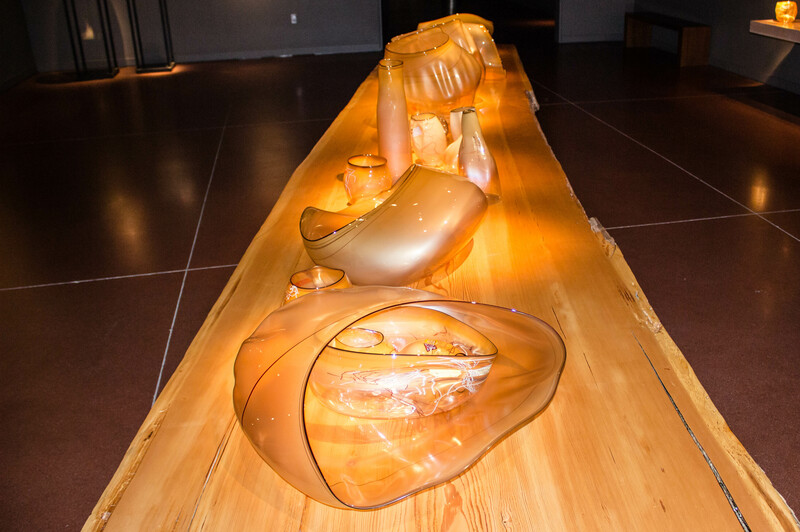 I did not know what to expect when told to visit the “Glass Museum” Well, I certainly am astonished by the art that ones were just a pile of sand. 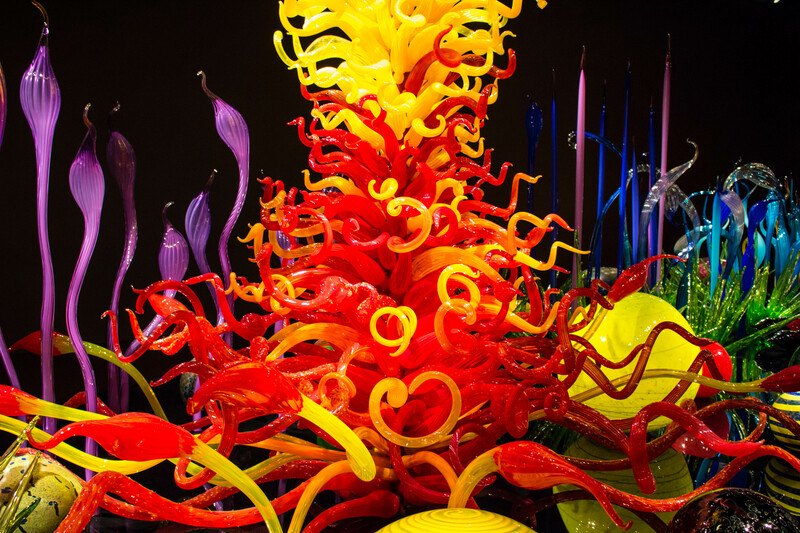 The Chihuly Garden and Glass is an amazing place filled with color and imagination. 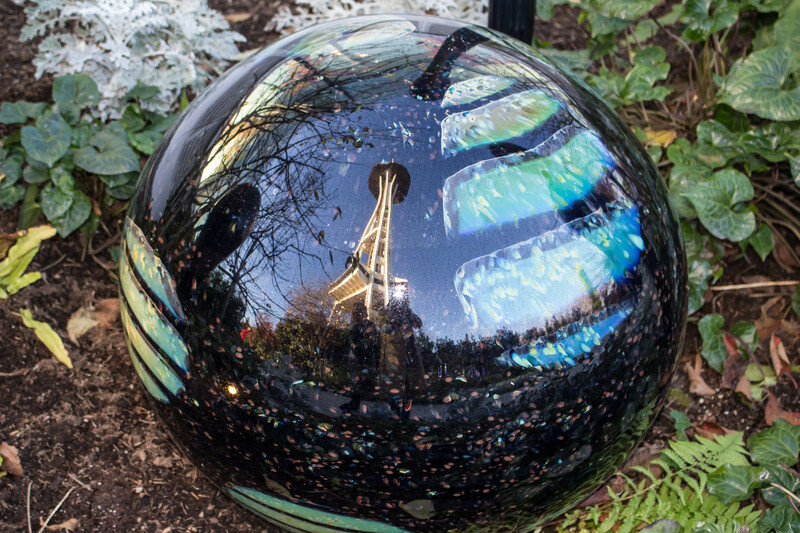 You can see reflections everywhere. 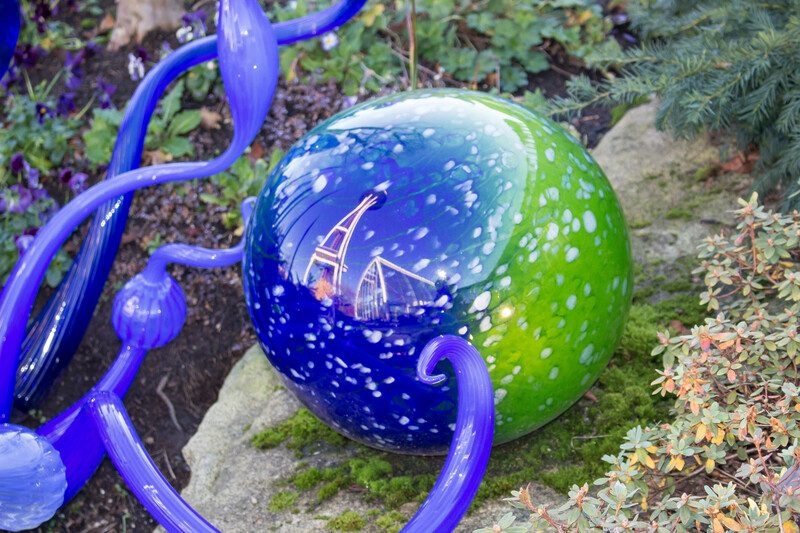 Especially cute is the reflection of the iconic Space Needle in the glass bowls placed in the garden. 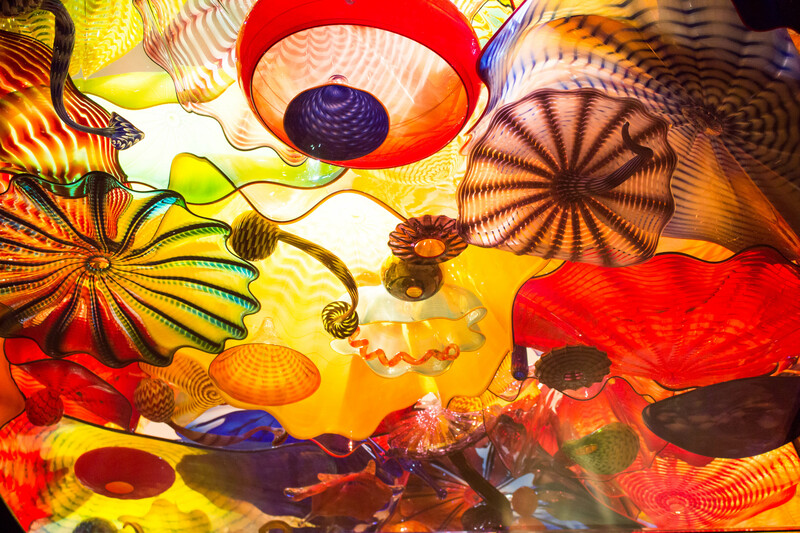 One of the places that really caught my heart – The Pike Place Market. The open-spaced market is one of the oldest continuously operated public farmers` markets in the United States. Overlooking the Elliot Bay the place is home to many small farmers, craftspeople, and merchants. I had an amazing fresh salmon in one of the local restaurants with a view of the Pacific and of course, I witnessed how locals sell fish – by creating a show for tourists. Of course, I took advantage and “posted” something on the white wall in the Facebook building. 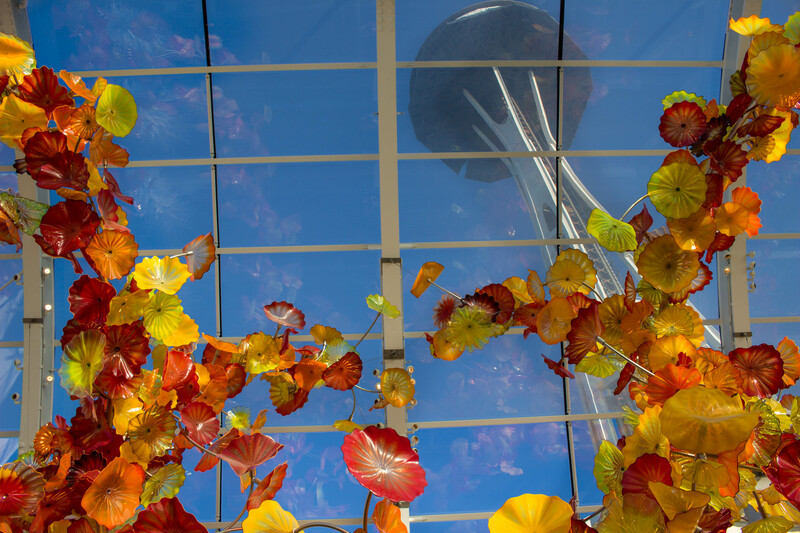 I hope that I will return to Seattle soon!